I just delivered artwork for this show, including several new works that will be debuting for the first time – I’ve not even shown them online. I’m excited to be sharing them during this great event! Look for them to have their online preview soon. Of course I’m hoping you can’t wait and will be at the event this weekend! 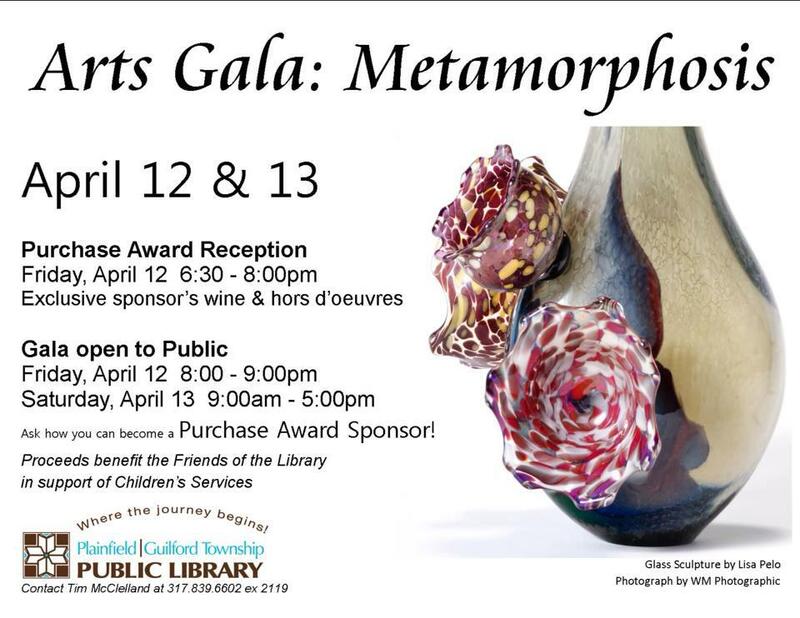 I will be attending on Friday evening and look forward to seeing all the amazing art.